The release train of Java is now a fact: we can expect a new release every six month. This also implies there will be a moment you have to migrate from Java 8 to a newer version to keep up with the security patches. How does this effect your Maven projects? 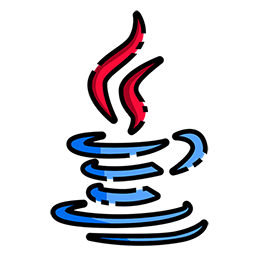 One year after the release of Java 9 we've seen quite a lot of projects being able to move to a more recent version of Java. This session will guide you through the basics of such a migration. Robert is an active committer for Apache Maven and is the current Chairman of this project. On behalf of Maven he was a member of the expert group for JSR-376, aka project Jigsaw. He has done most of the implementations related to the new features since Java 9 that required changes in Maven plugins.